Deck design can make or break a presentation. Done professionally and well, it can be an incredibly important tool for presenters, clarifying and emphasizing concepts that may be difficult to articulate. Done poorly, and the presenter has completely lost their audience, either due to overcomplicated/dense copy or to boring and disengaging visuals. Infographics are a very useful tool for demonstrating how things go together. 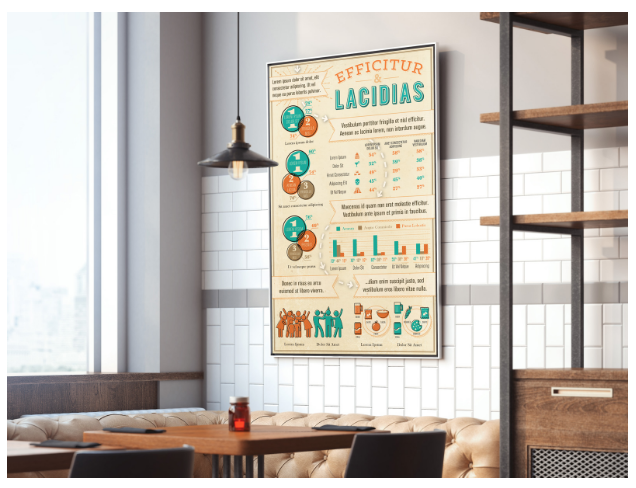 Whether the presenter is explaining a process, a data relationship, or anything else that requires knowing how elements are connected, infographics are a fantastic way of visualizing information in a way that is easy to follow and concise. They also add a lot to the visual appeal of the slide. Nothing loses an audience faster than a chunky, barely-readable paragraph in a presentation. Details and data sets are usually much better represented by graphics and charts, so limiting copy to big ideas is a smarter and more engaging way of expressing the information. When drafting a report, most people would know that it wouldn’t make much sense to jump from concept to concept without obvious transition. For some reason, this knowledge doesn’t always translate to creating presentations. 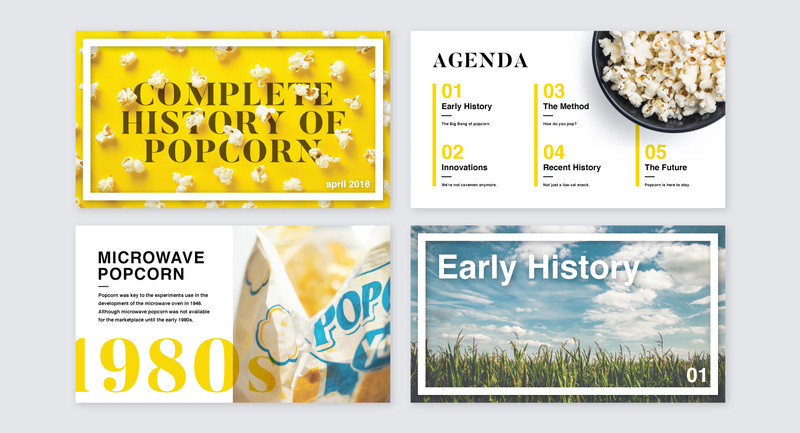 Works Design Group uses elements like color coding, organizing slides by theme, and including attractive section breaks as a means of threading a narrative throughout a presentation. 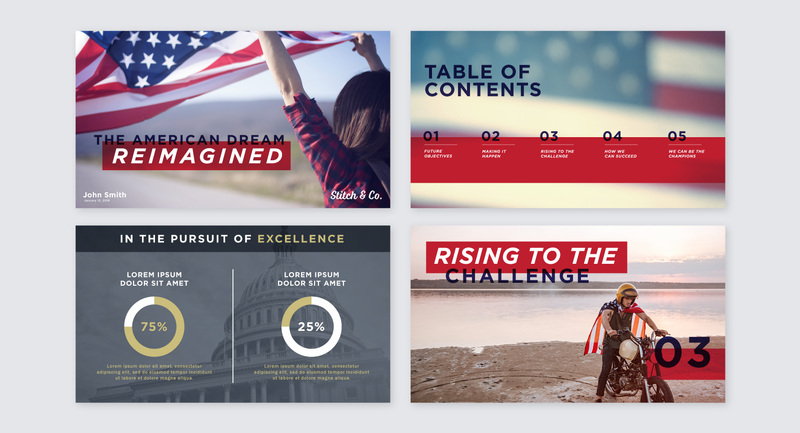 Great presentation design is about moving beyond mere information dissemination and instead accomplishing real storytelling. By keeping these factors in mind when choosing a creative partner to design their presentations, marketers can keep their audiences’ attention and inspire new behaviors.